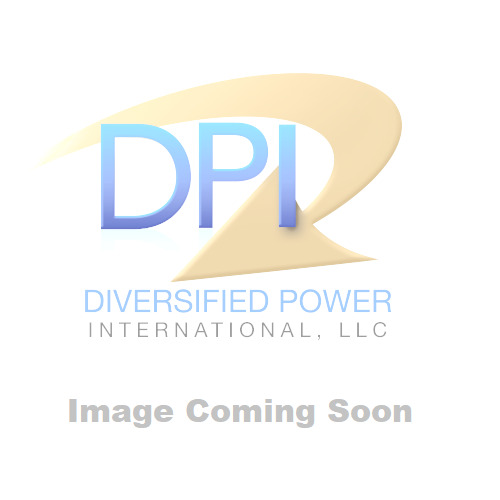 DPI's Gen V 10-channel battery charger and maintainer uses the latest generation microcontroller and software algorithms to charge and maintain up to 10, 12-Volt batteries simultaneous. Each channel tests the battery's condition then runs it through a 5-step charging process that optimizes the battery's charge level before switching it to maintainer mode. The ability to keep batteries always ready to go at their optimum level makes this charger ideal for retail outlets, repair shops and garages. The LED lights tell at a glance which batteries are fully charged while the LCD display provides additional details as to the channel's state of charge and what step is currently running in the charging process. With 32 different charge modes available,12V Flooded Lead Acid, AGM, Gel-Cell and Lithium Ion battery chemistries can all be charged with this charger.